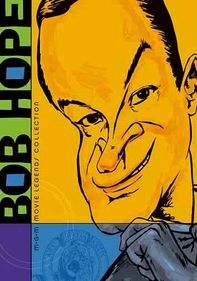 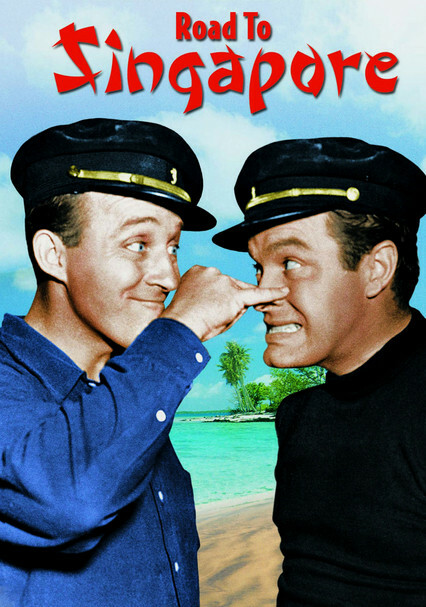 A rich man (Bing Crosby) trades an orderly life for paradise, dragging along his adventure-seeking friend (Bob Hope). 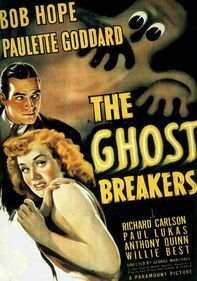 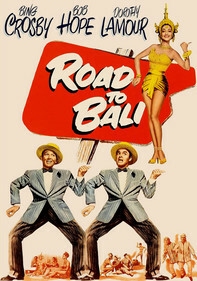 In Singapore, they try to peddle a bogus potion to the local yokels -- but both men end up falling for beautiful islander Mima (Dorothy Lamour). 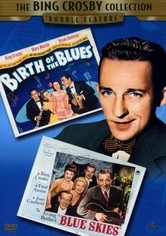 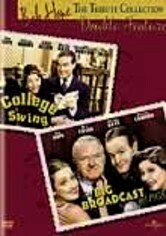 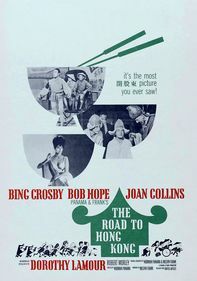 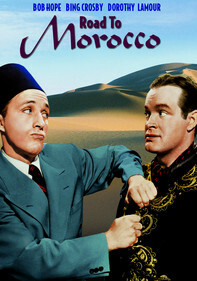 The film kicked off the popular "Road" series that sent Crosby and Hope packing through a string of exotic locations with trademark witty banter.